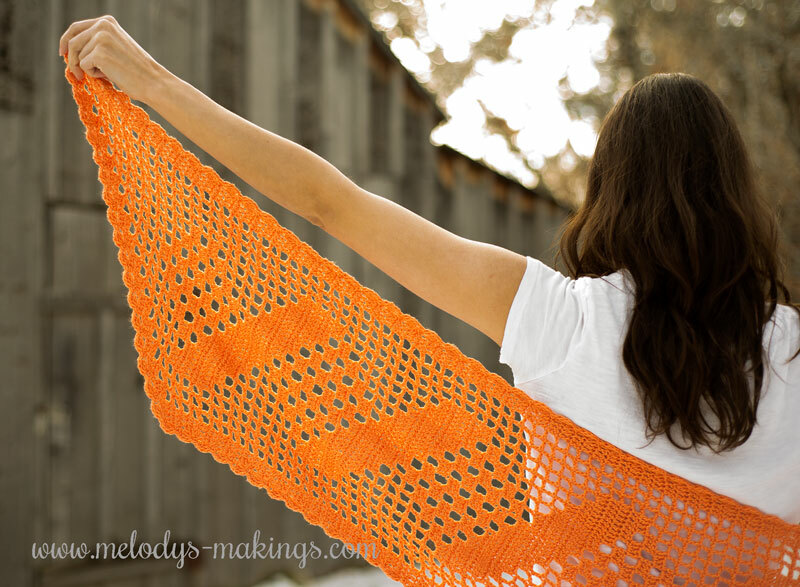 This stunning free shawl crochet pattern features beautiful lace work. The Fights On Shawl Pattern was designed with the concepts of growth and perseverance in mind. The beauty that develops as a result of the two working together is displayed in the gorgeous finished project. This crochet shawl pattern features DK (3) weight yarn and a size 4.25mm (G/6) crochet hook. 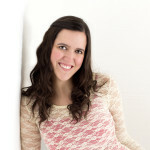 Thanks to Becky Dirlam for contributing as part of my Guest Designer Program. Becky Dirlam’s designs are spirit driven. Each comes with a story, and a strong sense of faith in humanity. While the finished item may look complex, she strives to provide clear instructions. She is always available to help, should you have questions. Visit Becky’s Ravelry page by clicking here. This is lovely, thank you for the pattern..
Lovely pattern — and I have just the yarn for it! Very pretty. Thank you, once again. Love this and the writing you did on it, “designed with growth and perseverance in mind”.. Thank you so much for sharing this pattern. Got It! Thanks so much for the crocheted pattern. It’s on my to-do list. Beautiful … making many shawls for a friend . Will try this one ! 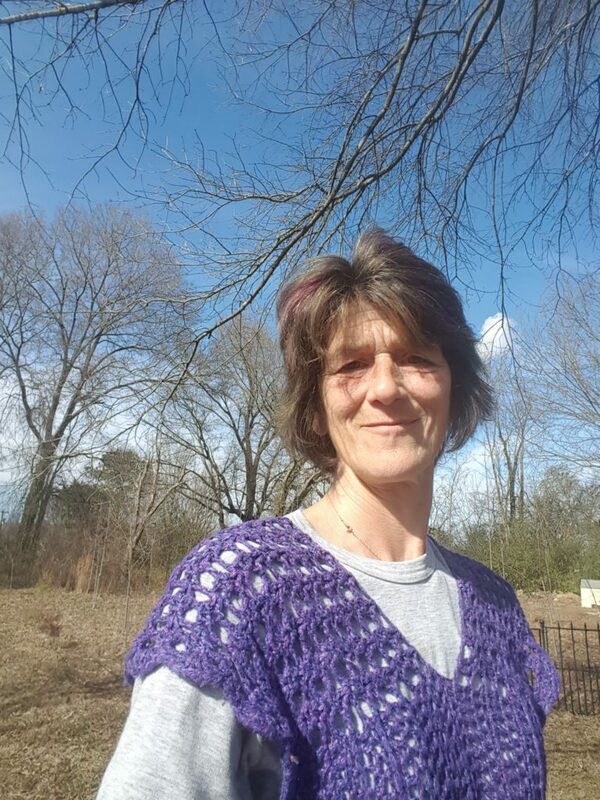 Thank you for sharing this lovely shawl, perfect for our upcoming warmer weather. This is lovely. Thank you for sharing! Thank you so much for your free shawl pattern. Can’t wait to make it. Your shawl is beautiful. Thank you so much for this BEAUTIFUL shawl pattern. Thank you for the pattern. Can’t put it down. I would like to make it longer, which rows, should I crochet again to continue the flow of the pattern. Hello! You might be able to add some plain mesh rows in the center of the design, but this pattern isn’t a great choice for trying to alter otherwise as the two sides mirror each other. Good luck! Thank you for your quick answer. Have a great day. Hey! Thank you so much for the beautiful shawl pattern. I just received it – beautifully written and easy to understand instructions. Mirroring sides are not clear to me. I wish your chart would show the whole pattern and not just chart 1 & 2. When I follow the written pattern it seems it is not changing directions as in mirroring. HELP! Thank you for the pattern. This is a so lovely shawl.. This is beautiful, but I’m not getting the email with the pattern. I’ve completed all steps twice. Sorry for the trouble! Please search for melody@melodys-makings.com as our emails can sometimes end up in weird folders. If you still don’t find it, please email my husband Nick and let him know which pattern you’re looking for at nick@melodys-makings.com. Hope this is the form I was supposed to add my info to. Thanks for the lovely pattern!! Thank you for this beautiful pattern. Is there a way to print out this pattern? I followed the instructions and do not know how to get the free pattern?? Nothing in my ‘inbox’. I really like it? Looking forward to trying this beautiful pattern! What a gorgeous Shawl! I would love to keep going until I have a triangle of this pattern. My mum would love it!! Problem getting free pattern. I signed up for the newsletter yesterday afternoon and no pattern was emailed to me. Please check your spam/promotions folder and if you still don’t find it, please email me at melody@melodys-makings.com with your pattern request and I’ll reply with the pattern attached. Sorry you had trouble getting it this way! HELP! I’m having difficulty interpreting a section of Row 2 where it says “FDC 3 new sts off the edge”. Can anyone help? FDC is foundation double crochet. You’re essentially creating three new stitches off the edge of the work.